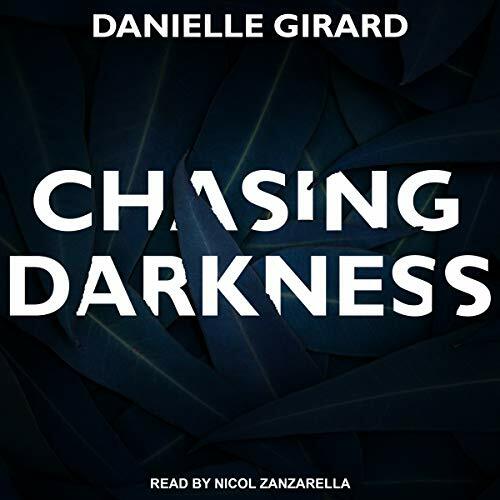 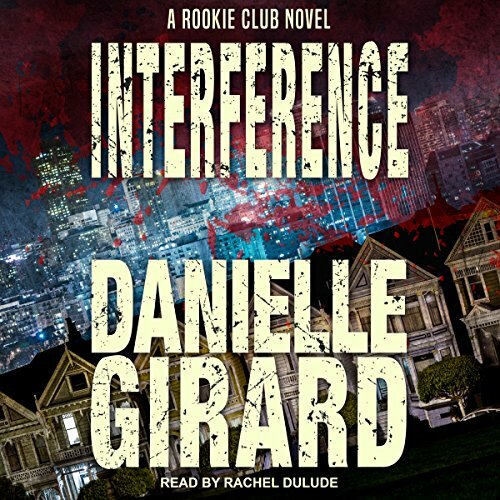 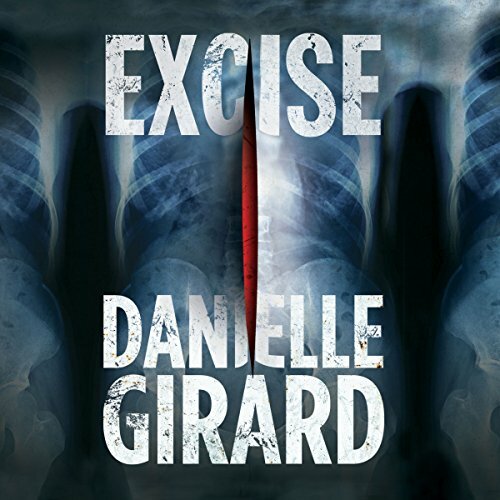 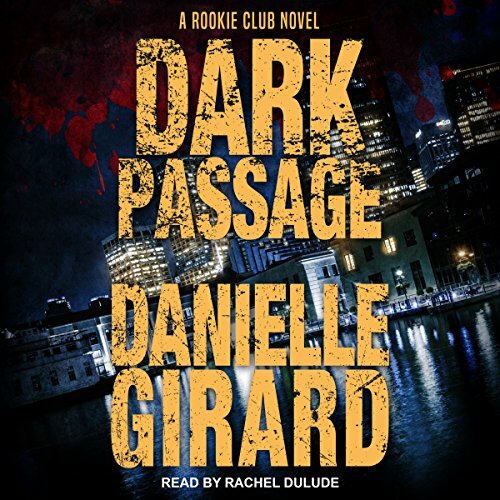 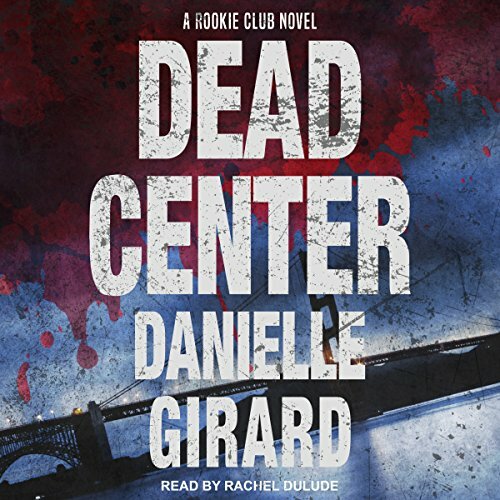 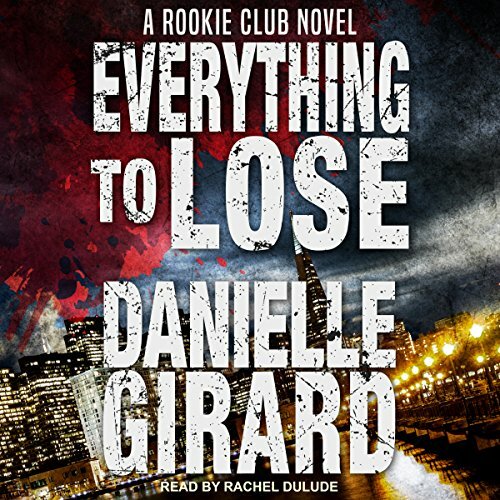 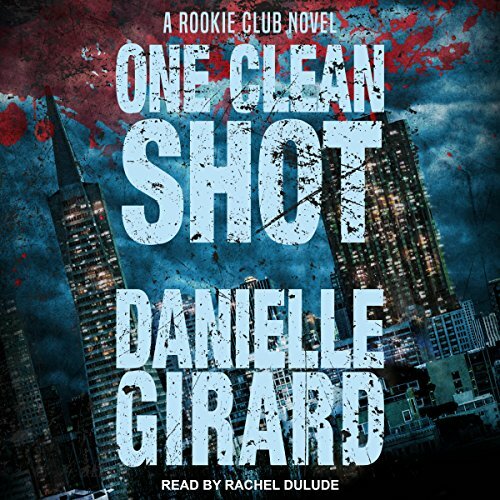 Danielle Girard is the award-winning and bestselling author of eleven previous novels, including Exhume, book 1 in the Dr. Schwartzman Series, and Chasing Darkness, as well as The Rookie Club series. 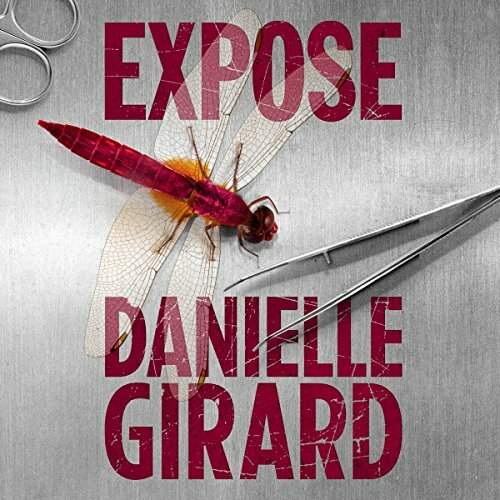 Her books have won the Barry Award and the RT Reviewers' Choice Award, and two of her titles have been optioned for movies. 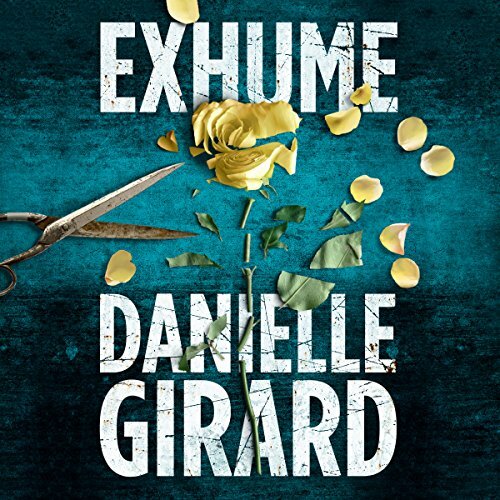 Not a stand alone; listen to Exhume first!